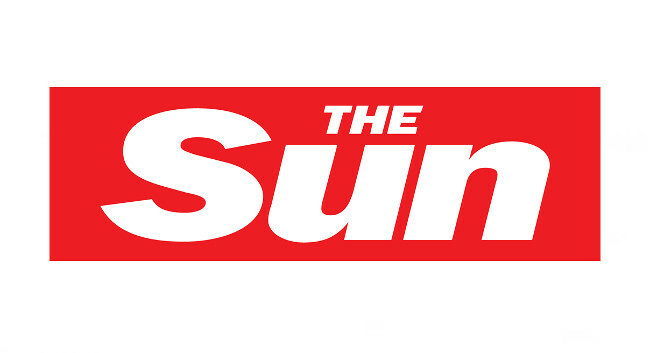 The Sun has appointed Martin Beckford as Whitehall editor to focus on home affairs as well as politics. Martin joined on 1 April from his home affairs editor role at Mail on Sunday. A replacement in this role is yet to be confirmed.